Cantilever Cranes | HOPAX s.r.o. 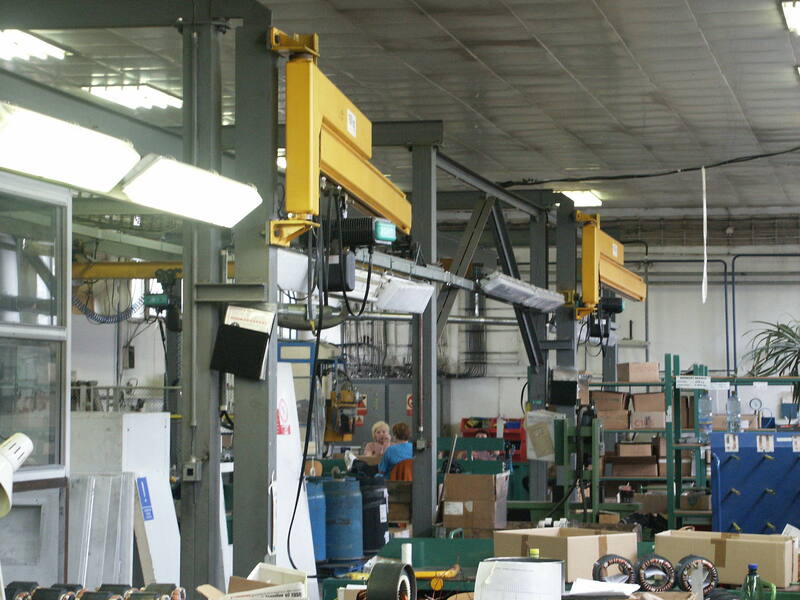 We offer Cantilever Cranes type ZMJ with Lifting capacity up to 10 t and Span up to 26 m. Cantilever cranes are used where the crane must be connected directly onto the roof beam so that it is as close as possible. This solution also gives the option to fully use the width of the hall.